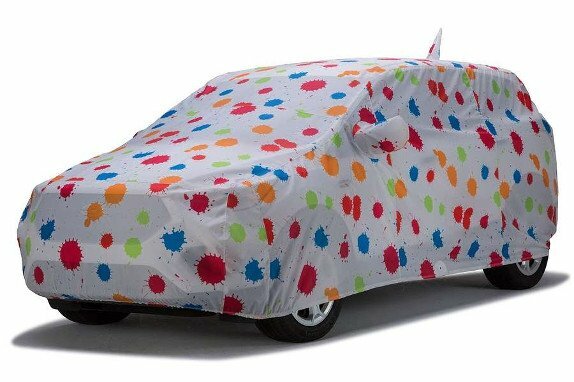 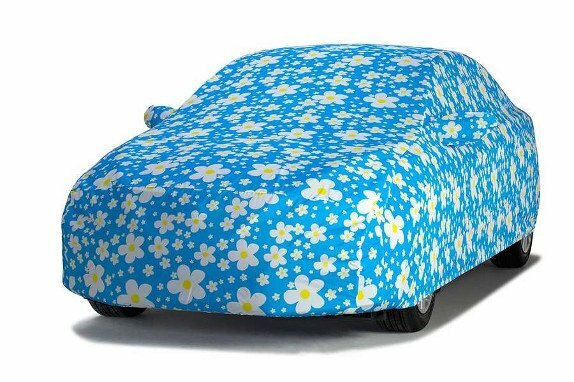 Lightweight and easy to store, these colorful car covers offer all-weather protection with a soft touch. 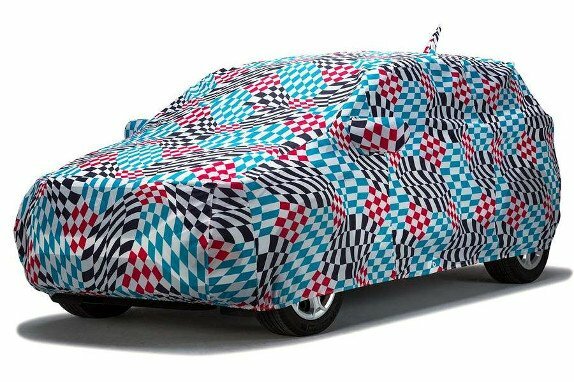 Suitable for outdoor or indoor storage, each eye-catching fabric features UV resistance and water repellency for complete coverage. 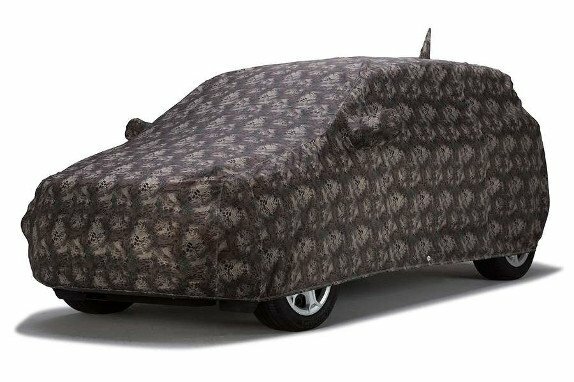 Grafix Series® Custom Covers are exclusively made by Covercraft Industries® and custom patterned for your exact car model. 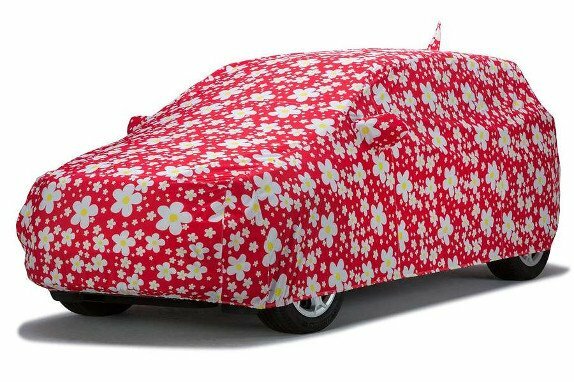 Order this option to cover your car with style and confidence!